The Role of Special Ed Teacher in Early Education is a guidebook for special education teachers working in early childhood settings. 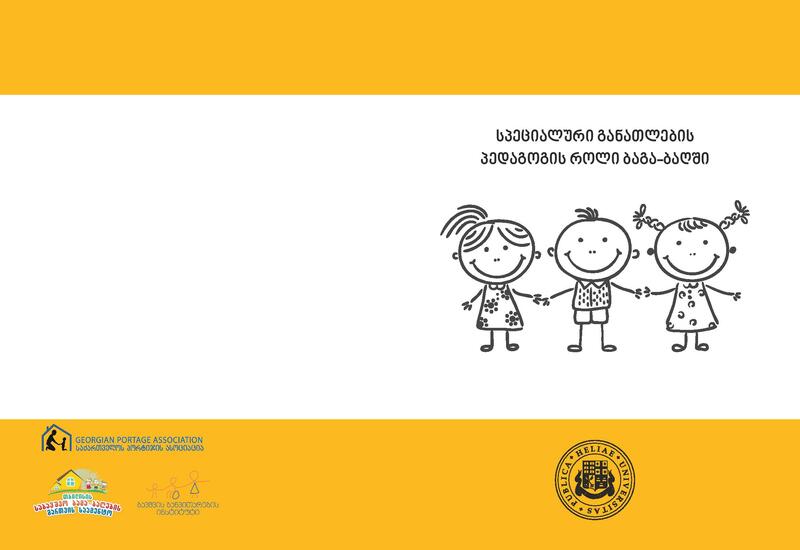 Special educators for kindergartens are new to the Georgian kindergarten staff. The main goal for the creation of the guidebook is to help these professionals realize their role in development of inclusive practice in early childhood settings.